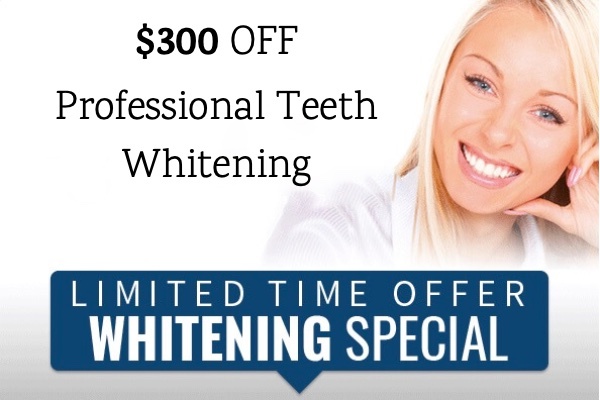 One of our featured dental treatments is our composite (or tooth-colored) fillings. With these, Dr. Chaikin is able to satisfy both cosmetic and restorative dentistry needs. Several of our San Diego patients are absolutely pleased with the outcome of the fillings we perform. Convoy Dental Arts avoids metal fillings because they can degrade over time and present a variety of oral and medical health problems. Typically, composite fillings are useful for restoring a tooth that has been plagued with cavities or other damages. Once it is determined that a composite filling is the best option to restore your tooth, we will proceed with the treatment. Some patients may find that a better solution is a dental crown, inlay or onlay due to the specifics of their tooth damage. Do you have anxieties about dental procedures, especially those that deal with filling a tooth? If so, we understand. Several patients have had traumatizing experiences with dental work that was performed in a less than appealing way. 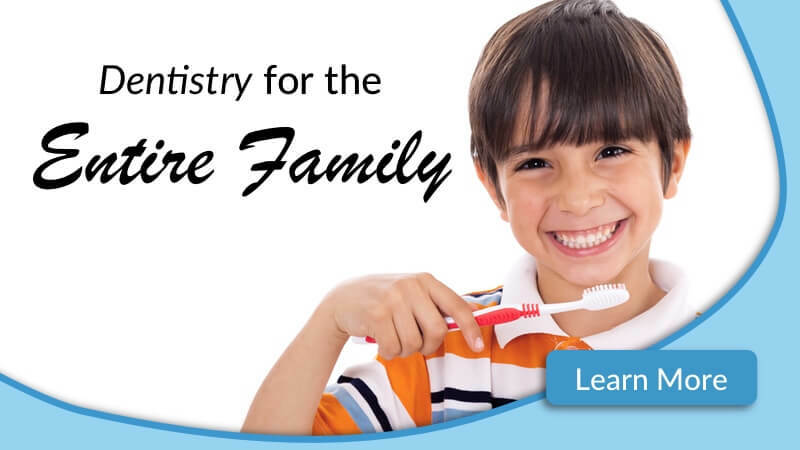 You can rest assured that at Convoy Dental Arts you will not experience pain and discomfort from your dental filling treatment. 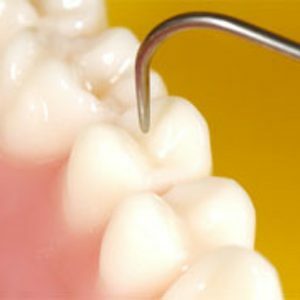 We use a combination of dental instruments, medications, and techniques that eliminate pains from the procedure. Our entire team works in concert to deliver the best dental experience possible.